The BBT04V is a 3/4” Sweat x 1/8” Female Threaded x 3/4” Sweat Cast Brass Baseboard Tee w/ Vent Cap. It's used to connect two copper pipes to a baseboard heater. 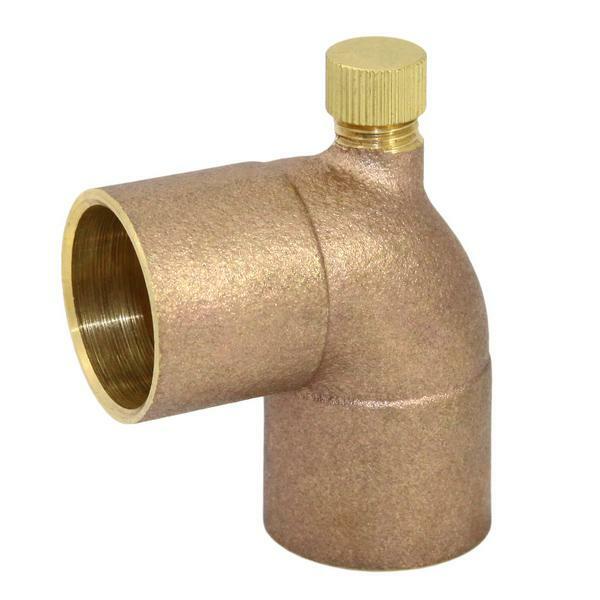 This fitting offers superior corrosion resistance and will last a long time.